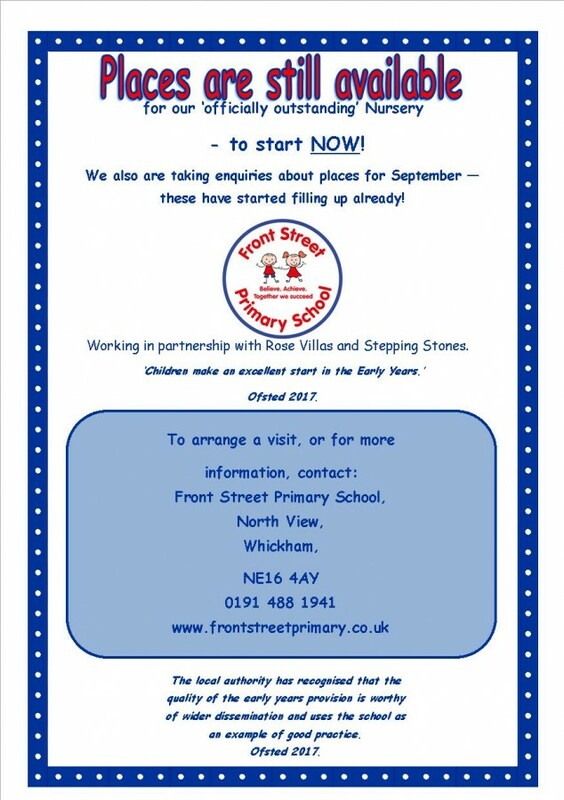 To apply for a place in our Nursery please see the admission policy and application form below. Our current planned admission number (PAN) for Nursery is 52 part time pupils. Nursery admissions are dealt with by our School Business Manager Mrs Julie Horsfall. 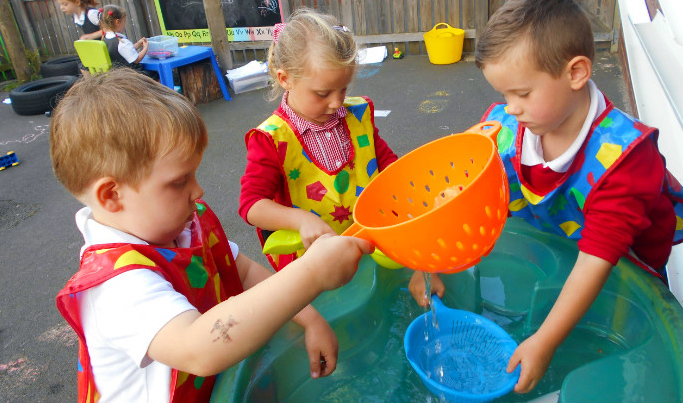 Once your child turns 2 years of age you should start to think about applying for a place at a school nursery. Children are normally admitted to school nurseries from the start of the school term following their third birthday, subject to availability. If your child was born between 1 September 2014 and 31 August 2015 . Admission to primary/infant school is in September 2019 (Reception class). You can apply online for a school place between 8 September 2018 – 15 January 2019. Our school’s planned admission number (PAN) for each year group from Reception to Year 6 is 60 pupils. We are happy to answer any questions you may have or give a tour of the school, please contact Mrs H Gladstone our Head Teacher via the school office on 0191 488 1941.